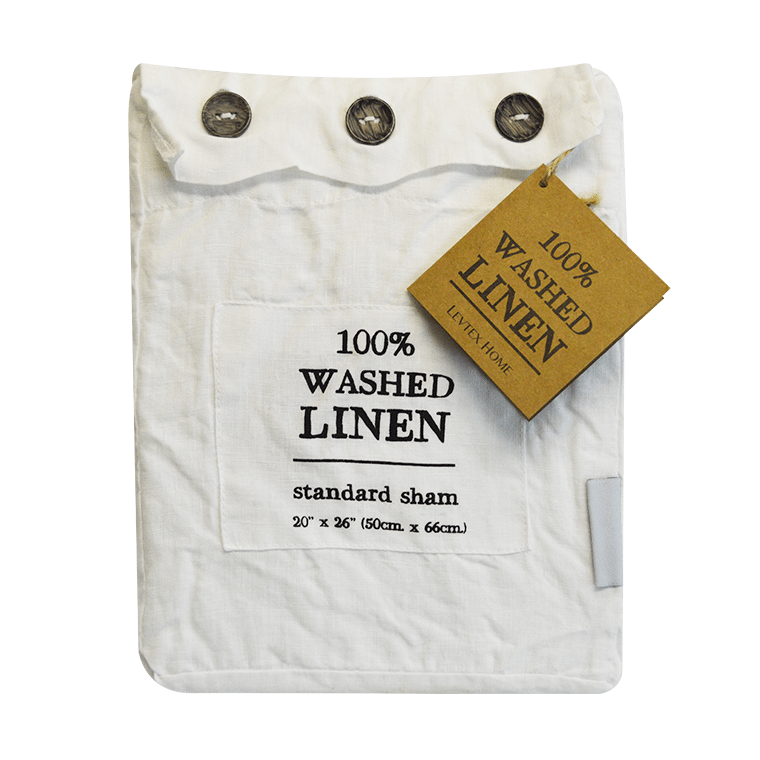 Washed Linen Standard Sham – Available in Three Colors! 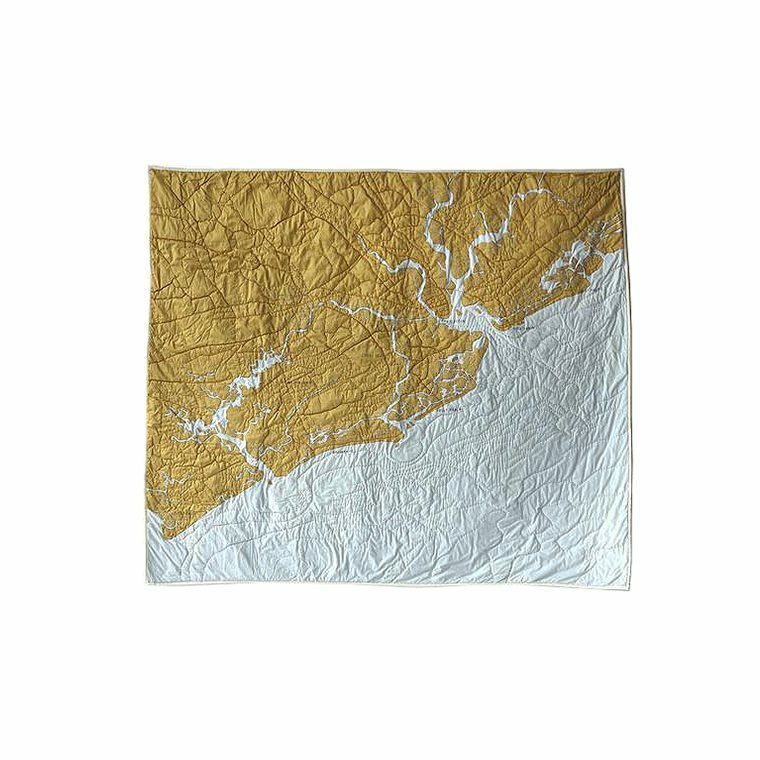 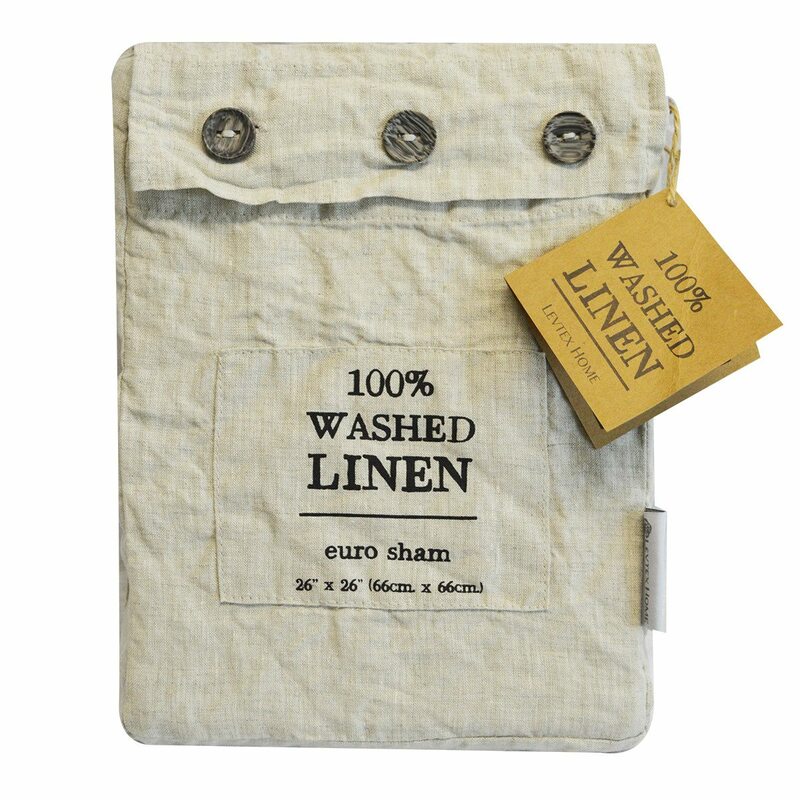 Washed Linen Euro Sham – Available in Three Colors! 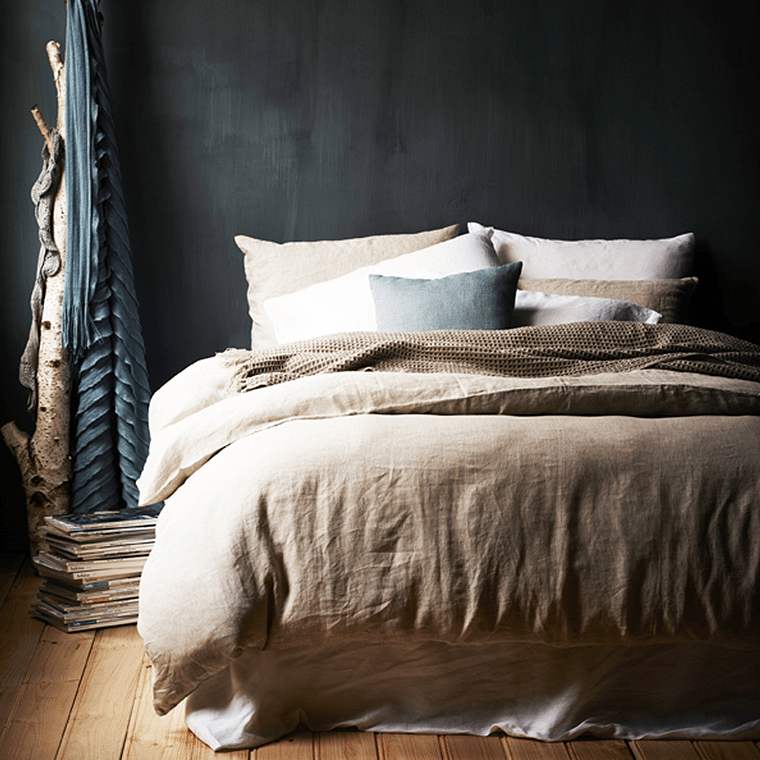 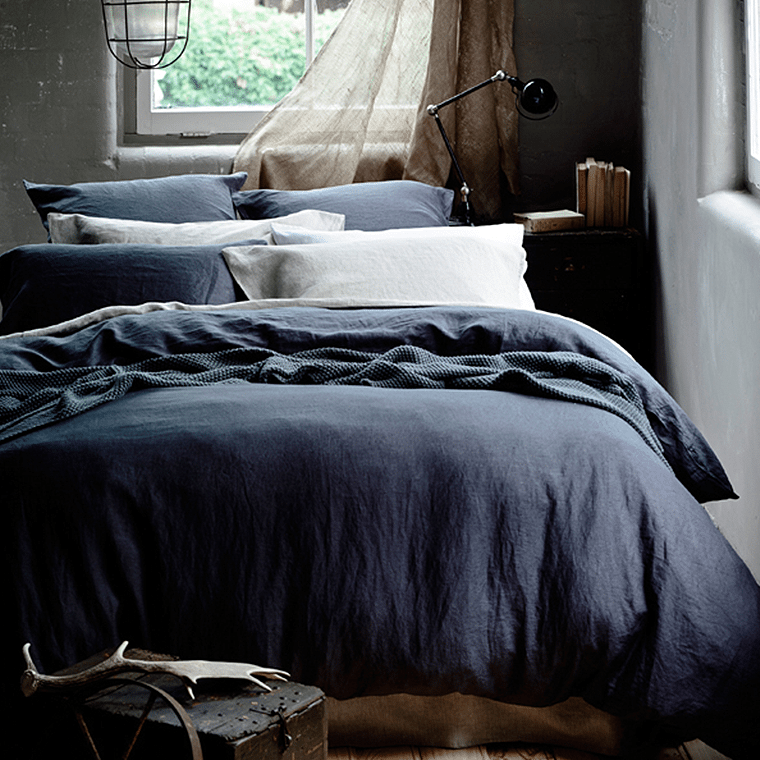 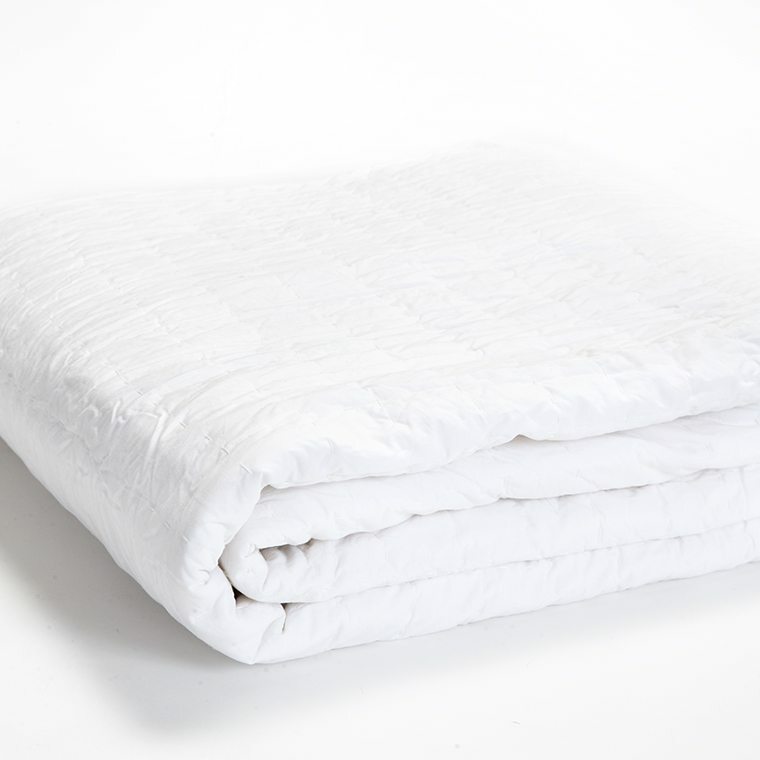 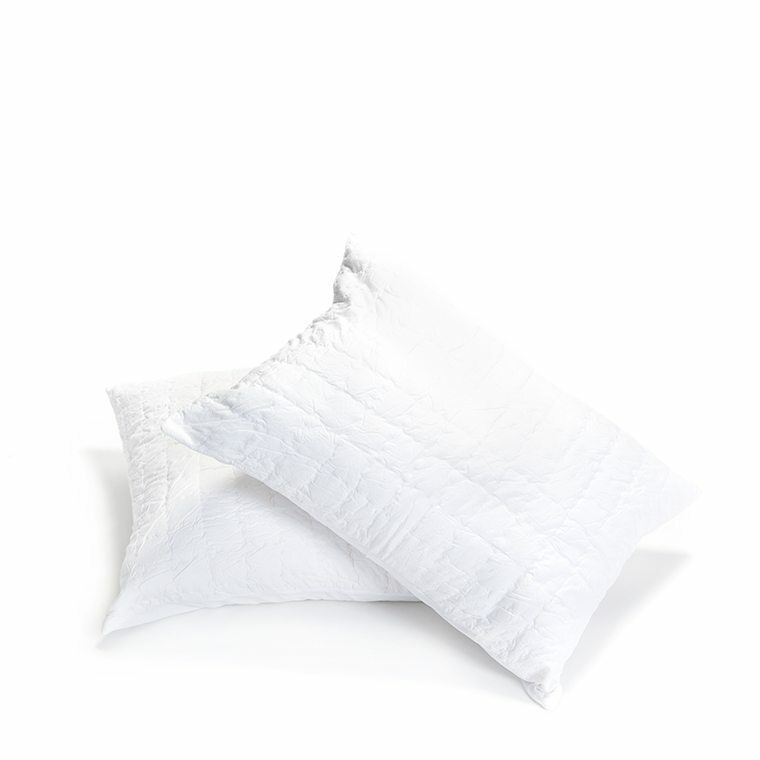 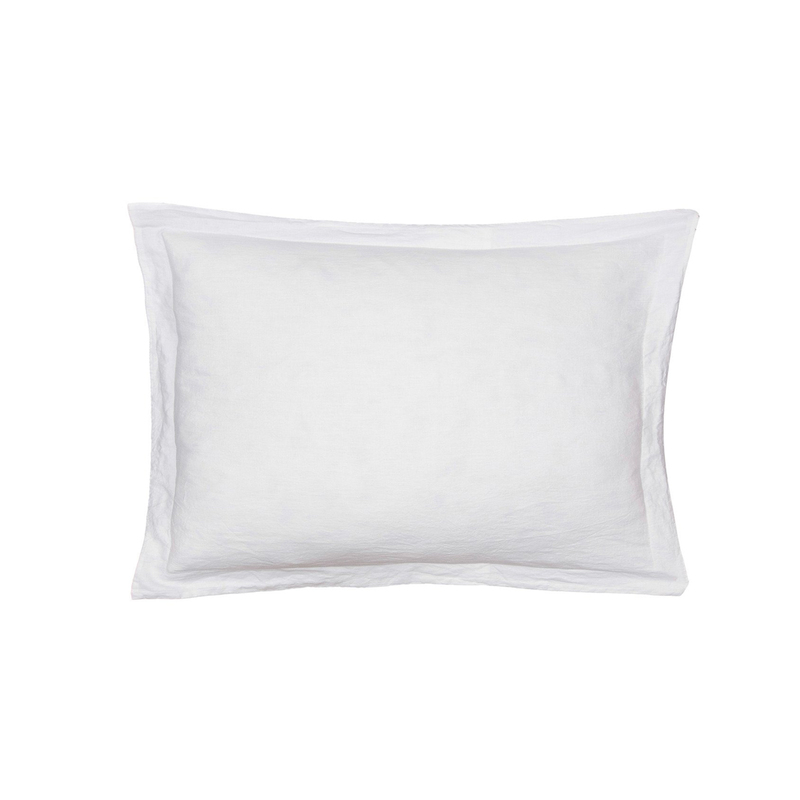 Washed Linen King Sham – Available in Three Colors!